Majestic- Abounds w/History & Charm! 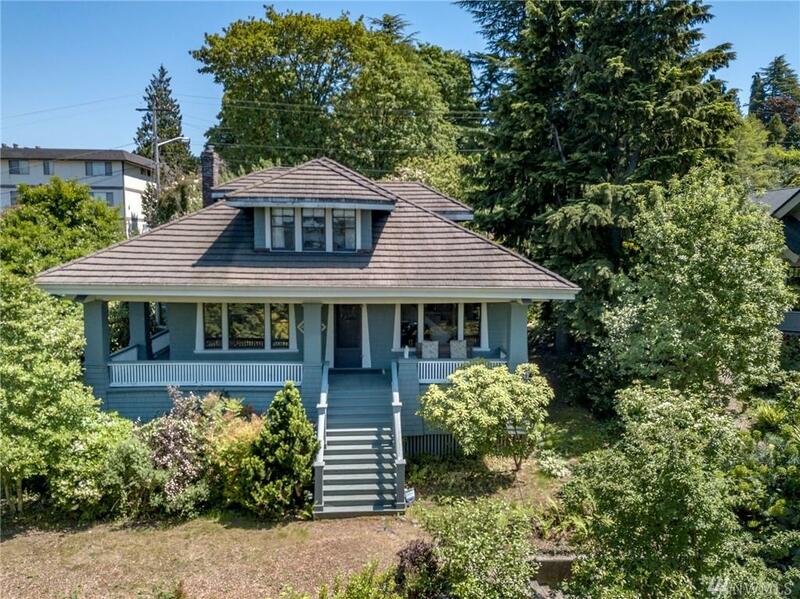 Excellent condition; Large 4 bedrms 2 bath Craftsman tucked away off downtown Kent-popular Scenic Hill. 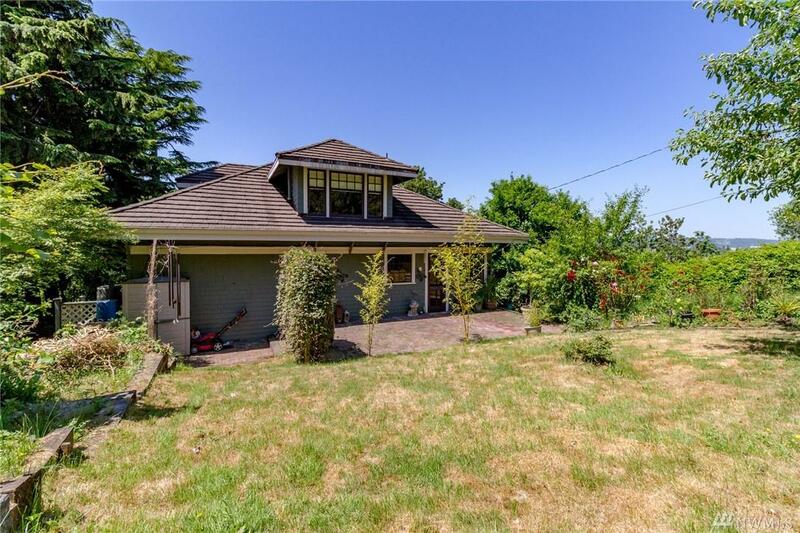 View of valley, close to parks & rapid public transit 2 Seattle!Gardners Delight w/fruits. Grand dining room w/bay window & built-ins. 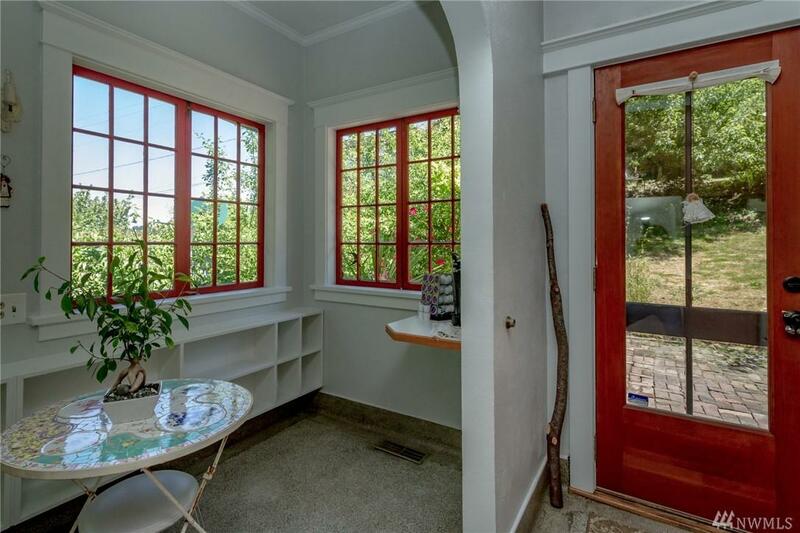 French doors. Living Room Fireplace. Family rm off covered porch. Hardwoods. Wall of Windows. Den. Stained glass. Rec room in basement & Workshop adj to laundry rm. 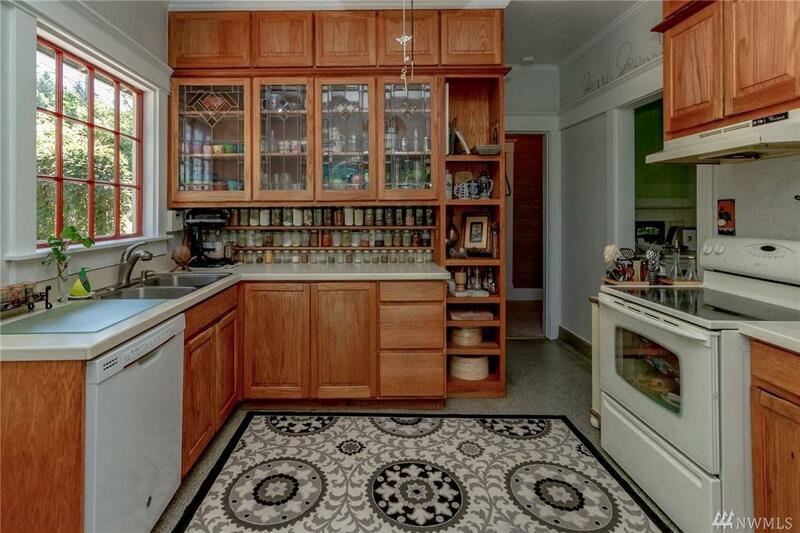 Wine cellar potential. Garage.Updated electrical. Gas heat.